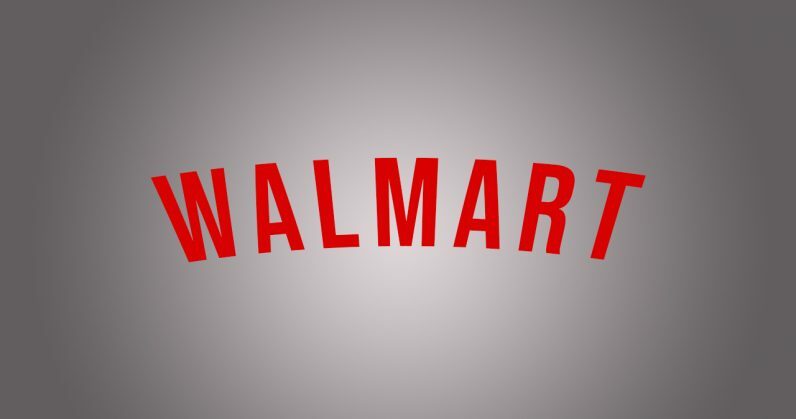 The Information reports that retail giant Walmart is thinking about getting into the streaming video business with a new platform – and edge out the likes of Netflix and Amazon Prime Video with cheaper subscriptions. The company is said to be considering offering plans at under $8 a month, along with an ad-supported free tier. That’d come in at less than Netflix’s cheapest plan in the US ($8 a month) and Amazon Prime Video ($8.99 a month). That’s all well and good, but it’s worth noting that Walmart already has a video streaming service: Vudu. It acquired the platform back in March 2010, but hasn’t really been able to capitalize on its investment in the past eight years. In March, Bloomberg cited comScore research that saw Vudu users spending less than two hours a month on the platform, while folks spent about 25 hours a month on Netflix. There’s also the question of catching up to the heavy hitters. Both Netflix and Amazon are busy expanding worldwide and spending billions of dollars producing original content (Netflix intends to burn through $8 billion in 2018 alone). Meanwhile, Facebook and Apple are dipping their toes into the water too – and both have tremendous clout with their users. Of course, Walmart has plenty of money to spend if it chooses to go down this path – but it’s not going to be easy drawing viewers away from the services they’re now used to, especially since these companies are getting better at making – not just delivering – what people want to watch. Still, there’s plenty of money to be made as well. Nearly one million new households subscribe to streaming video services every month in the US, where the market is slated to grow to $84 billion by 2022. And cheaper – or better yet, free – plans could certainly help draw in crowds who are yet to choose sides.